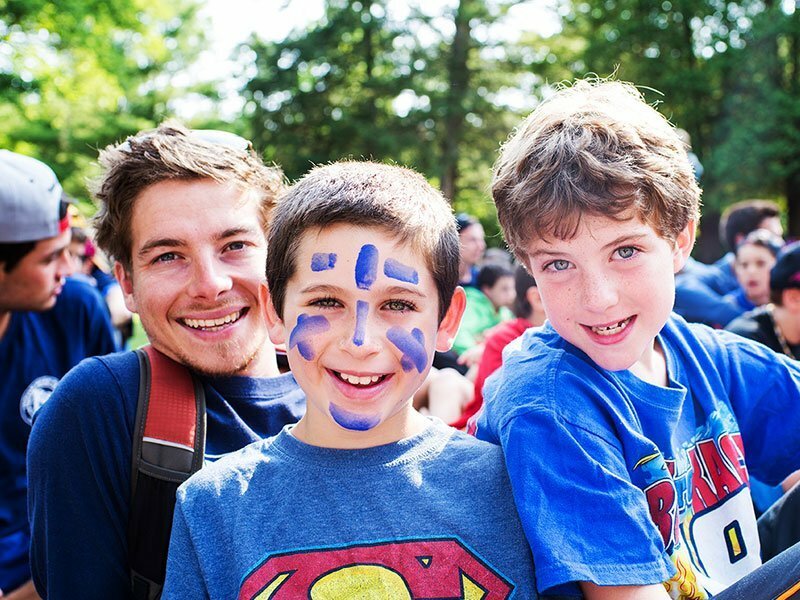 Camp IHC is a seven week experience where seemingly endless days bring limitless opportunities to explore, create, compete, and celebrate the wonder of being a kid. From 2nd grade onwards, you’re a part of the Camp IHC Family. An Camp IHC summer is an outdoor experience that provides a balanced offering of instruction and participation in land sports, aquatics, creative and performing arts and outdoor adventure and discovery. Watch an animated short video about the happiness of our kids by Dr. Lauren Rutkowski! 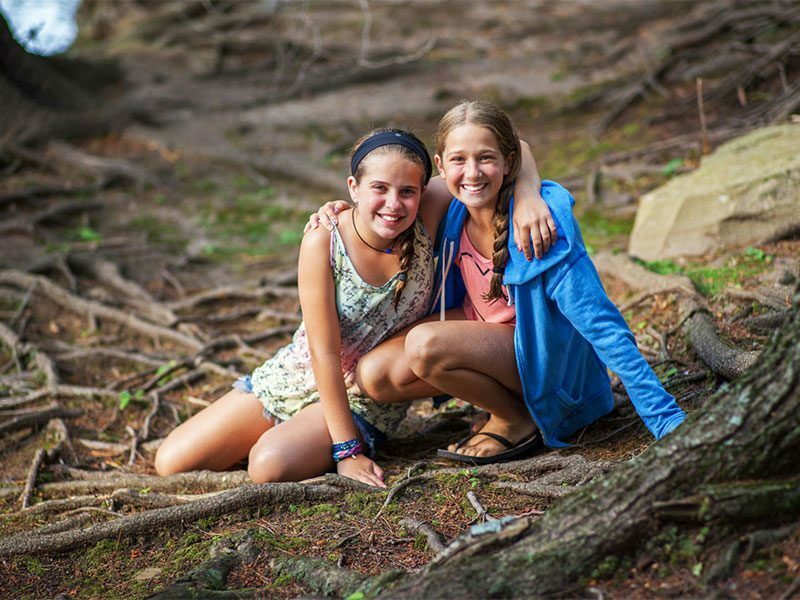 Meet our directors, counselors, and campers and see first hand what our sleepaway summer camp for kids is all about! Limited spaces! We're looking for camp counselors to come join our team this summer in a variety of roles. A sleepaway summer camp for kids is too big and too amazing to explain, so we tried to capture all the wonder in our summer camp documentary. Easy To Get To, Almost Impossible To Leave! Camp IHC is an unforgettable kids summer camp experience that offers dynamic instruction and experiences in sports, arts, aquatics, and outdoor adventure. 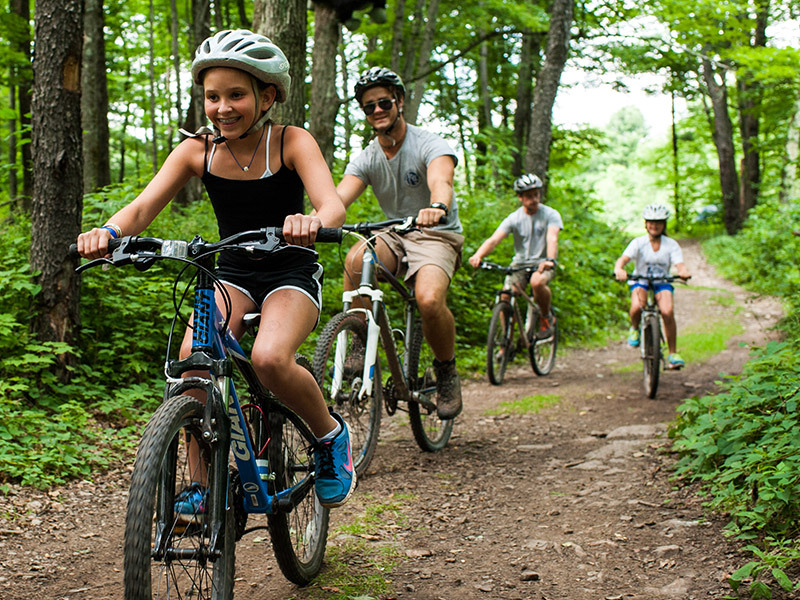 Centered in the beautiful Endless Mountains of Pennsylvania, our camp is easy to get to from New York, New Jersey, Massachusetts, Connecticut, and of course—Pennsylvania! Click here to book a tour and see the magic of summer camp for yourself! 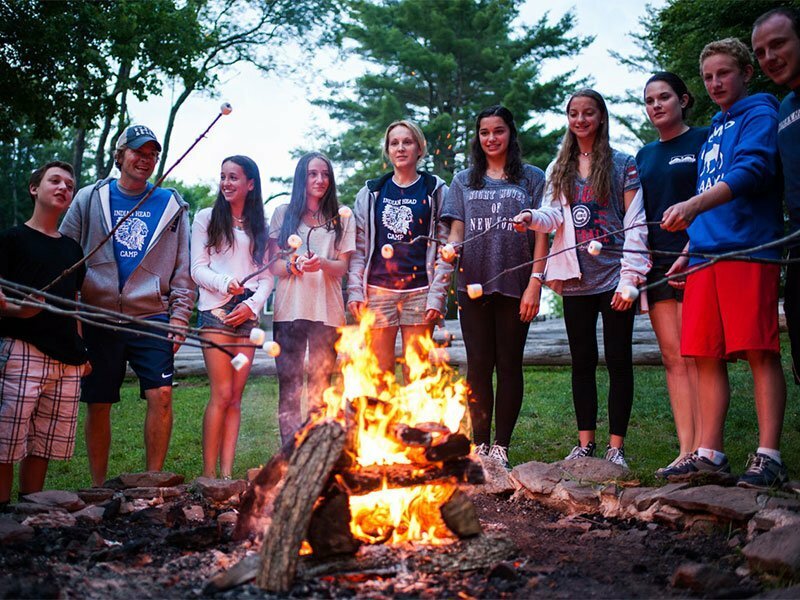 Whether you are planning a party, religious retreat, company picnic, school trip, team building adventures, wedding, or sports camp—the IHC Retreat and Adventure Center can provide you with a wide variety of state-of-the-art recreational facilities, exciting programs, scrumptious meals, and overnight accommodations.